"We're losing species left, right and center," says Utah State University scientist Will Pearse. 'We call it the 'Noah's Ark Problem,' and we have to pick species to save. We can't save them all." Pearse, with colleagues Florent Mazel, Arne Mooers and Caroline Tucker of Simon Fraser University and the University of British Columbia, Marc Cadotte of the University of Toronto, Sandra Diaz of Argentina's National University of Cordoba, Giulio Valentino Dalla Riva of the University of British Columbia, Richard Grenyer of the University of Oxford, Fabien Leprieur of the University of Montpellier and David Mouillot of James Cook University, explore phylogenetic diversity as a metric of conservation prioritization in the July 23, 2018, issue of Nature Communications. 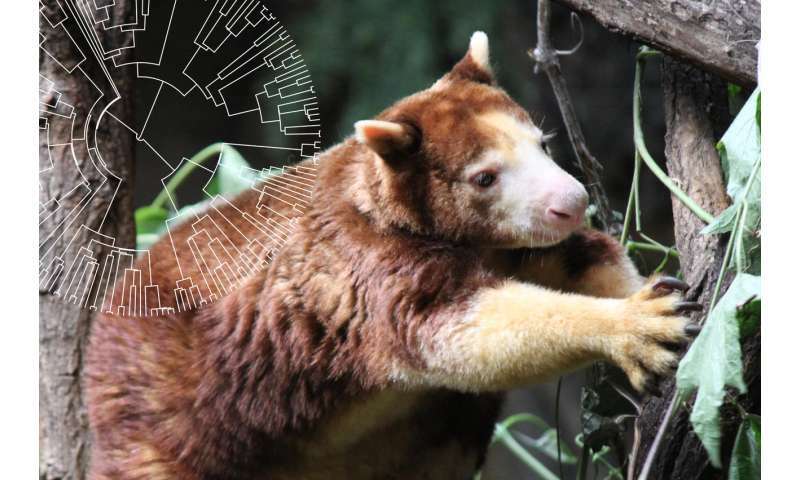 "Our paper tests a fundamental component of conservation biology we refer to as the 'phylogenetic gambit,'" says Pearse, assistant professor in USU's Department of Biology and the USU Ecology Center. "That is, conservation biologists often use species' evolutionary history – their phylogeny – to identify groups of species to save." The team's efforts, organized through an international working group initiated by Tucker and Mooers, were funded by sDIV, the Synthesis Center for Biodiversity Sciences based in Leipzig, Germany.